What a fabulous teaching tool! 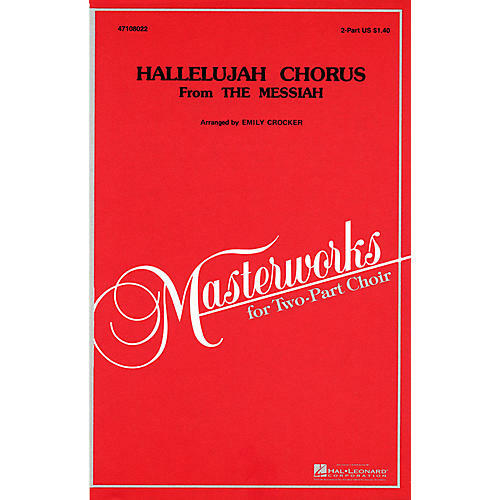 This shortened, simplified version of the time-honored and most-performed classic from Messiah can now be introduced to young voices. This edition, with educator notes, is a great way of giving teachers great music to teach. Available: 2-Part.